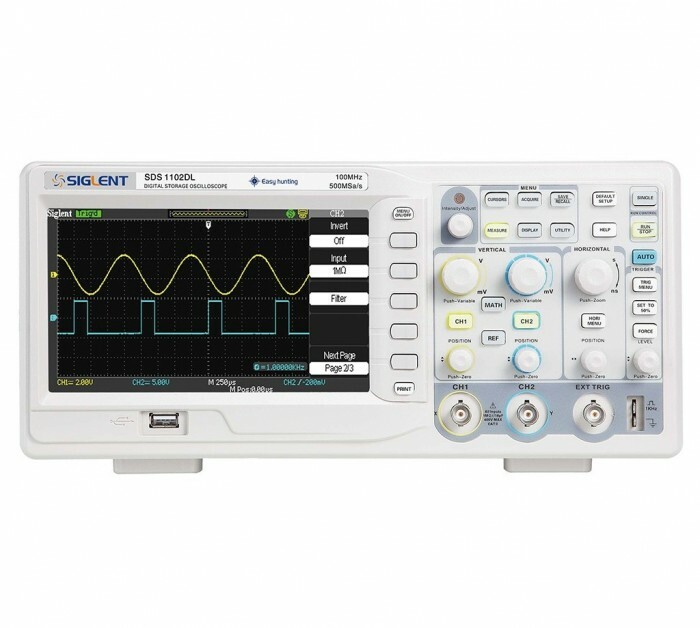 Dual channel Oscilloscope with a 7″ LCD TFT screen, 1 external trigger input. The trigger input supports 5 different triggermodes, edge, slope, video, slope and alternative. 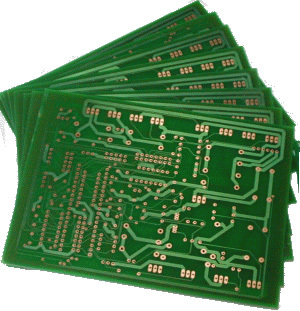 Can be used for educational purposes or for electronic troubleshooting. On the front there is a USB port for saving your measurments or settings. 3 years limited warranty on main unit.